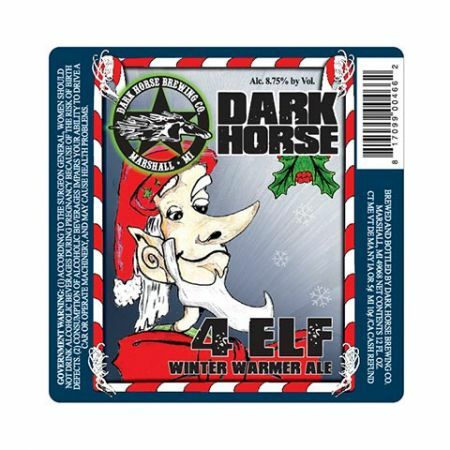 SENDING YOUR CUSTOM BEER LABEL HOME FOR THE HOLIDAYS | Cummins Label Inc.
How can you make your custom beer label stand out on the shelf during the most wonderful, and hectic, time of the year? With so many holiday celebrations that take place in November and December, there’s a multitude of opportunities to join in on the holiday fun. Let The Holiday Spirit Shine. Whichever holiday(s) you’ll be celebrating we’ll all be spending time at festive gatherings with family, friends, and co-workers. All can be excellent opportunities to bring along your favorite craft brew – but how do you have your label stand out from the oodles of red and green labels on the shelf or in the cooler? Tap Into Nostalgia. It’s been said that the holiday season inspires us to re-enact all of the happy traditions from years past. Lighting the menorah, chopping down a Christmas tree, baking cookies, coordinating family gatherings – design your label to tap into the good times (or the possible comedic pitfalls) and you’ll make an emotional connection with your clients. Have A Sense Of Humor. We all need to remember to keep a grip on our sense of humor throughout the holiday season, and if you inspire a smile with a clever name or label art, you’ll help you buyers keep their smile in place. Highlight Your Trending Flavor. In the world of craft beer, there are always new flavors beer drinkers are interested in trying out. Don’t forget to highlight that yes, you’ve got the maple syrup flavor, or the extra sour beer, or the fruit flavors. You’re not following the crowd, you’re leading it with new tastes to surprise and delight. When you catch a buyers attention with the right custom beer label you become part of the fabric of the holidays. Make 2017 the year your product became part of the celebration – bringing people together over a frothy beverage everyone can agree on.